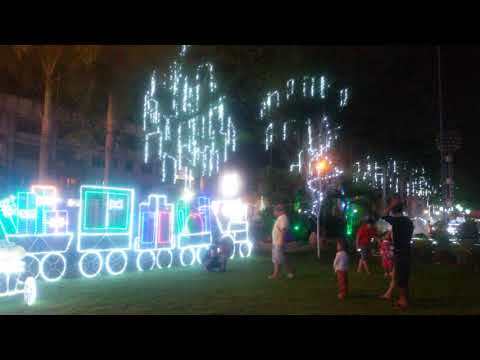 The Provincial Capitol compound of South Cotabato located at Alunan Avenue in Koronadal City transforms into a Christmas attraction every month of December. This year, the theme for Christmas decorations at the Capitol is "white Christmas". Don't forget to share this video.. and have a merry Christmas!